It was a very busy week here in the Selous as well as Beho Beho, it is very dry now which makes life for herbivores tough and that of carnivores not that easy but at least they don’t use a lot of energy and time to look for their prey. 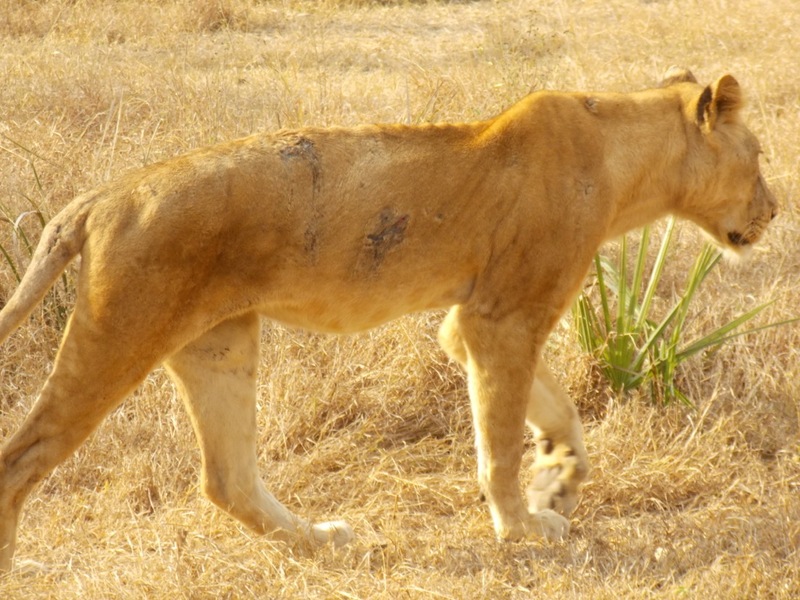 We had a Lion and Lioness mating around the airstrip, Lake Manze and Tagalala are busy now, there are a lot of Wildebeest heading down to the lake looking for water and prides of lions waiting for their opportunity. 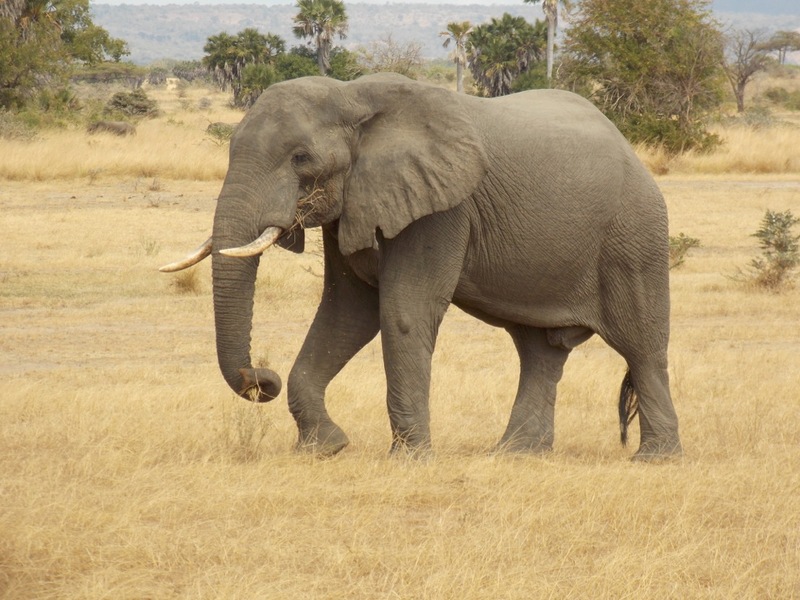 The Number of Elephant is not that good at the moment but we got a chance of seeing some of them around Lake Manze and Msine valley, I saw big bull elephant yesterday on my way back to the camp and a breeding herd around the Beho Beho crossing eating Doum Palm fruits. 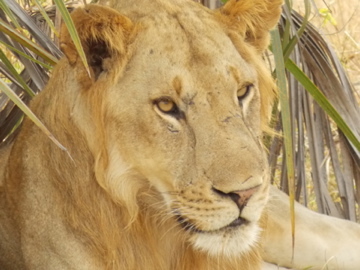 Everybody was worried about Bibi the lioness in the pride, because no one has seen her since last season. The good news is, today she decide to show up, she is still weak but other members of her pride are still strong enough to take care of her. The young Lion is getting big now and you can see his mane growing up faster. Dog sightings are not bad for the moment, a few days ago on my way to Lake Tagalala we saw four dogs running around looking for something to kill. Sunset and sunrise is amazing right now and the temperature is very cooler in morning and evening. 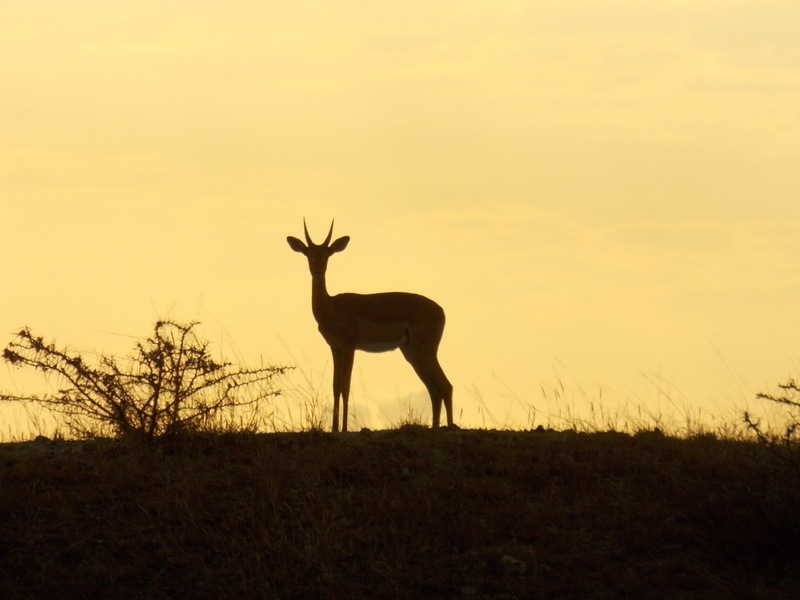 This entry was posted in Godlisten, Wildlife and tagged Beho Beho, camp, elephant, Godlisten, lions, safari, selous. Bookmark the permalink.